Hey you all! It's nearing the end of the week. How have you all been? 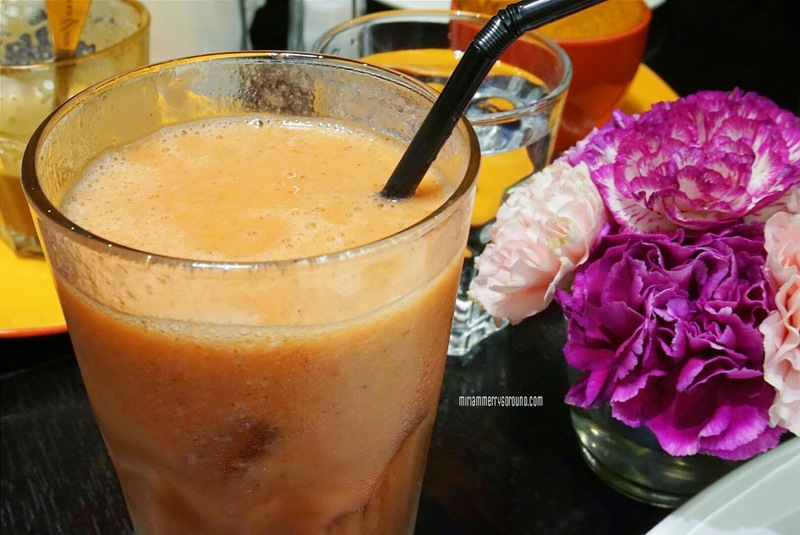 Sorry if I have not been updating that frequently but I have been going around checking out the new trends and hot places in town! Nowadays whenever we go out to eat or when the food arrives what is the first thing you do? Whip out your cameras and start snapping those Insta-worthy photos right? 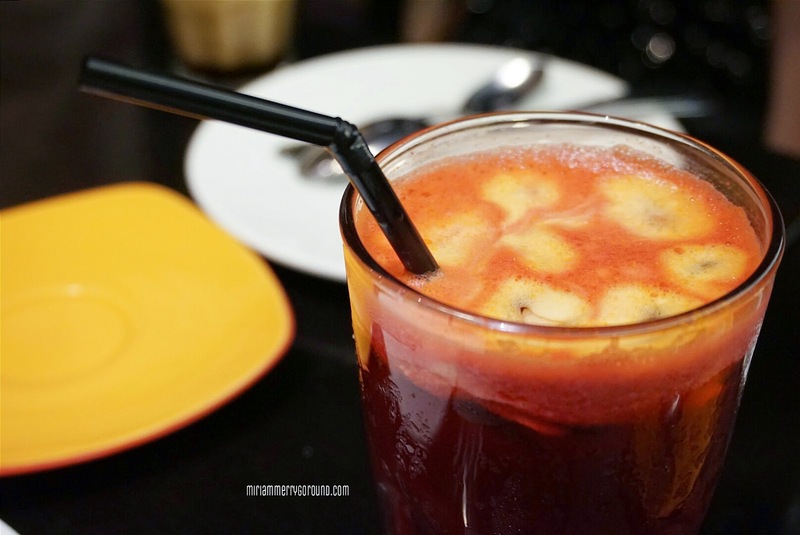 You know how sometimes you do not know what to eat and you waste time wandering around town looking for a place to chill with your friends or how whenever you are at a certain eatery you have no idea what to order? Well here's the solution for you! Have you heard of OpenSnap? 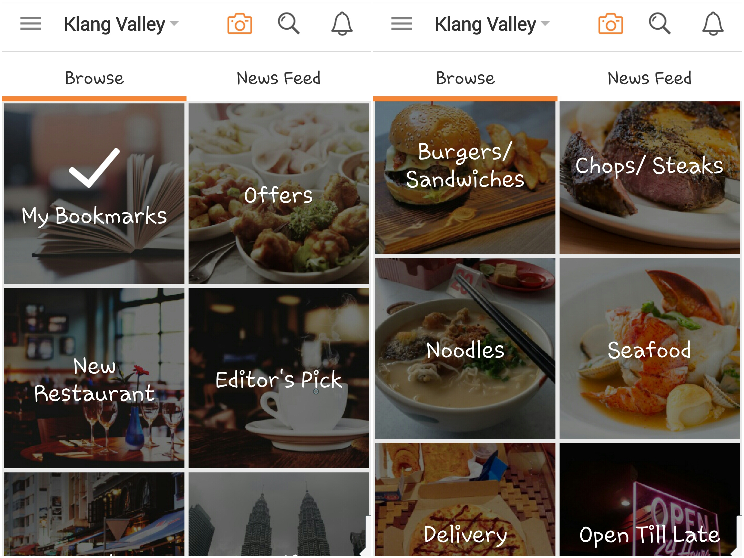 It is a mobile application which you can download on IOS or Android which is like a virtual spot to get your latest hit on the best eateries in town. 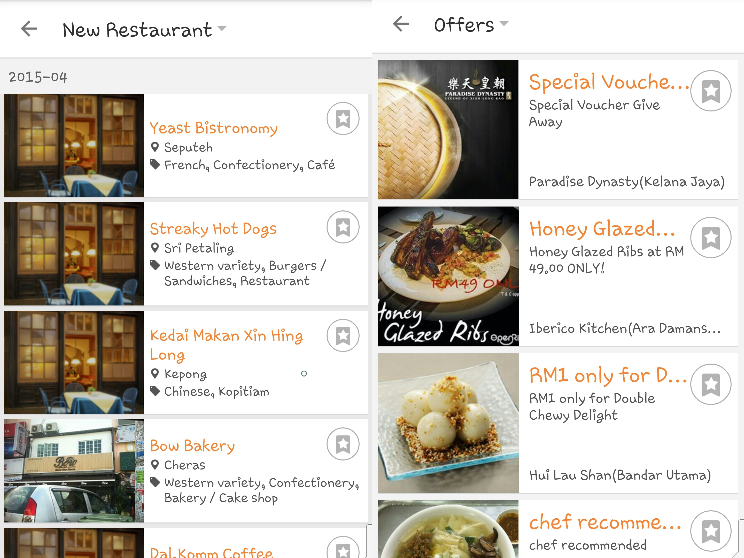 A super friendly app, OpenSnap actually allows you to browse through tons of categories from the type of cuisines to even to looking for that place to hang out until wee hours in the morning. Feel like eating Japanese? No problemo! 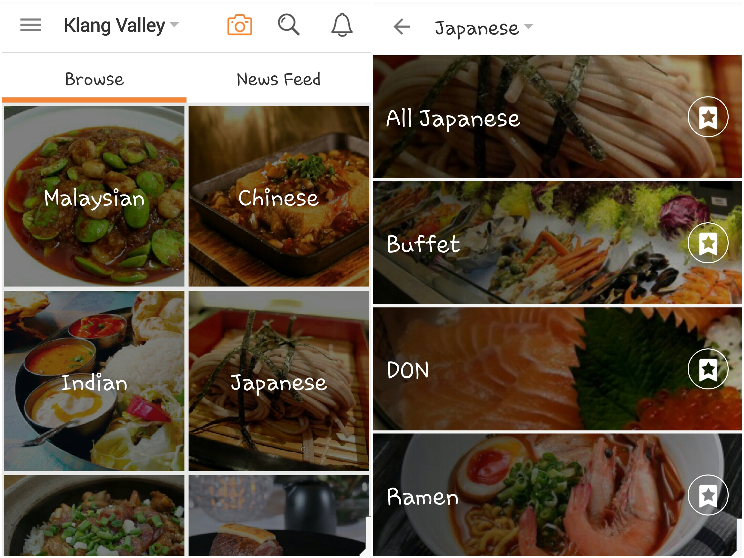 Just click on the selected cuisine and you will be able to see the different types of Japanese food you can find around you! 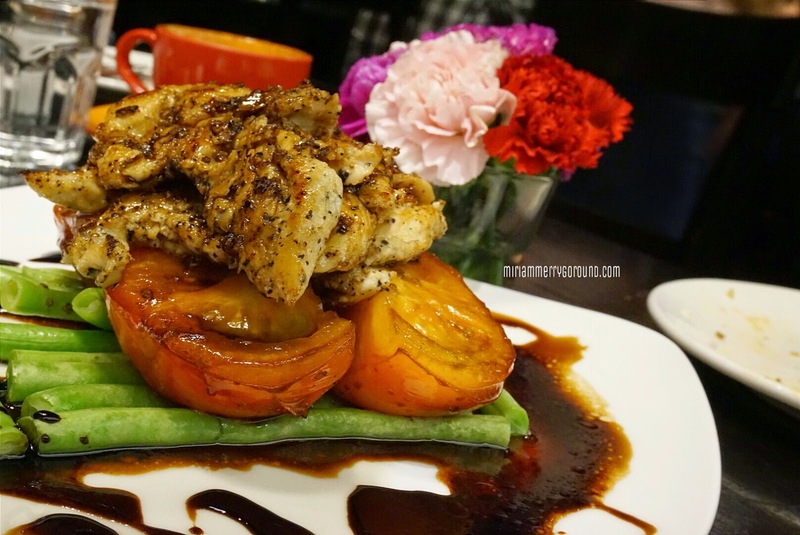 From buffets to ala carte menu, you will never know what hidden finds you could discover. Pocket feeling rather tight? Or like me you want to check out the latest restaurants in town? OpenSnap has a section where the newest finds are listed down AND there are also e-vouchers which you can download and redeem! Of course, foodies like me LOVE to share my foodporn photos! 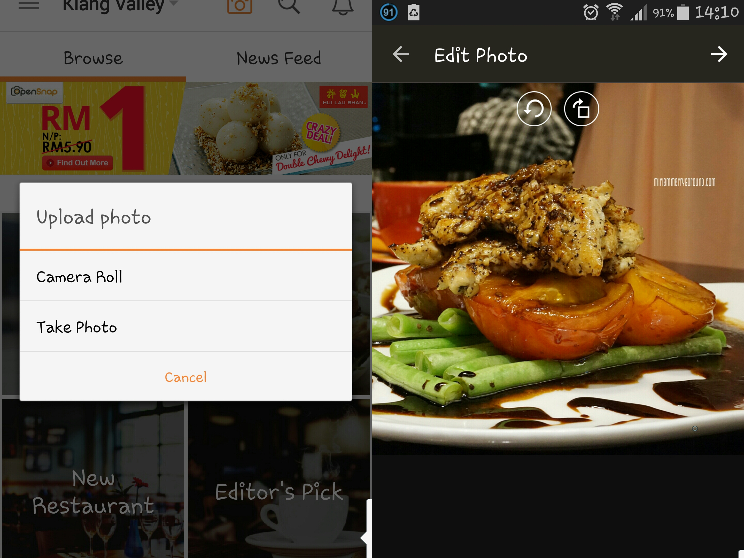 OpenSnap also allows you to share your photos and upload it into the app for your followers to see! 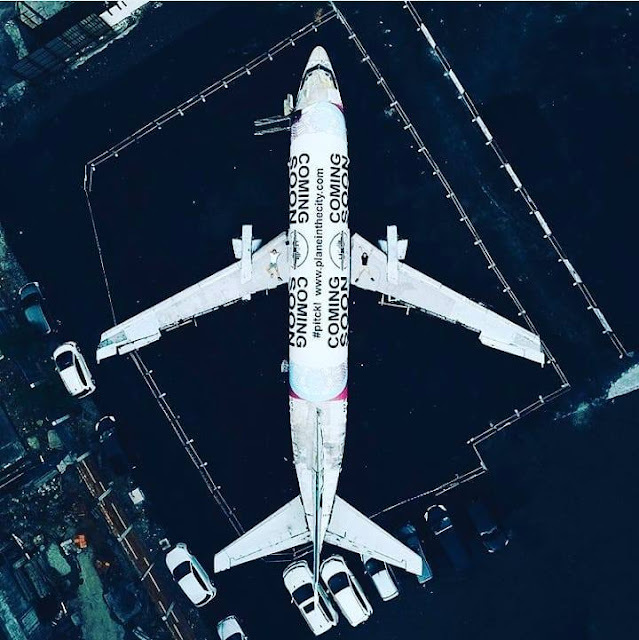 Think of it as a Food Instagram app. 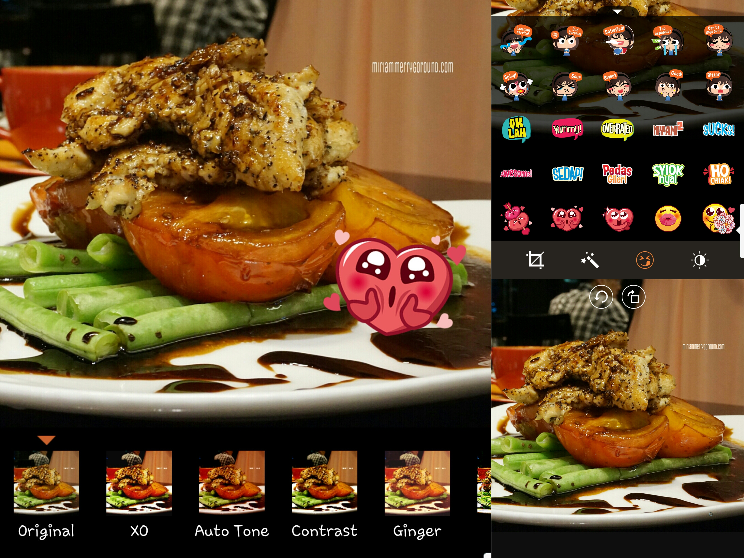 You can add cute emoticons and adjust the filters in your photos too for that foodporn shot! Share other details like where you just had your meal, how would you rate your meal and also the price of the meal you just had so that your followers will be able to check out the amazing food too! 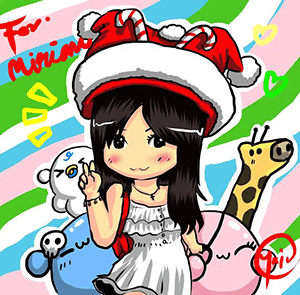 Follow me @miriamhk on OpenSnap for awesome places to check out! 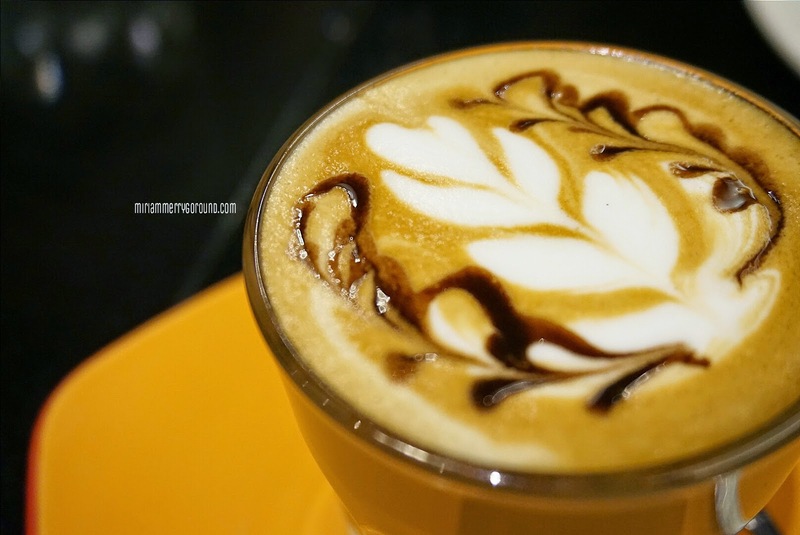 Of course after downloading this app I have to test it out and with a bunch of merrygoers, we decided to head on to Antipodean at MidValley Megamall! 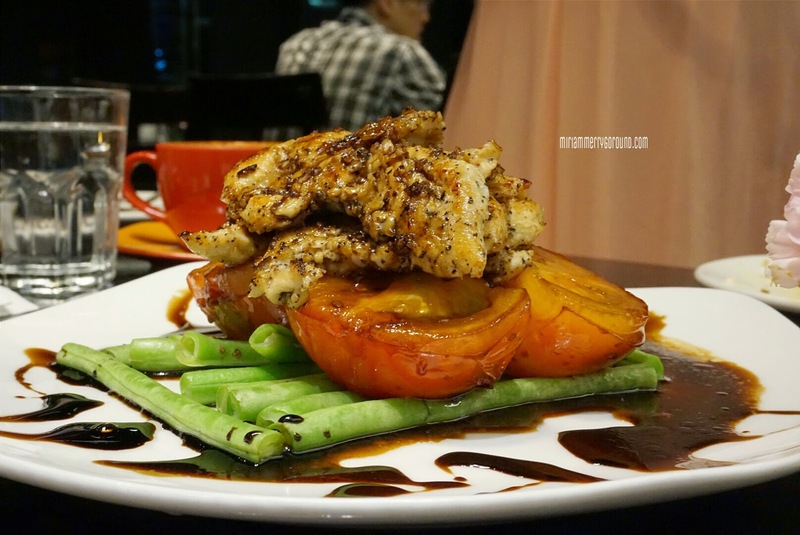 This is the third branch of the ever popular Antipodean Bangsar so let's see how the food here fare. Let's start of with some appetizers! 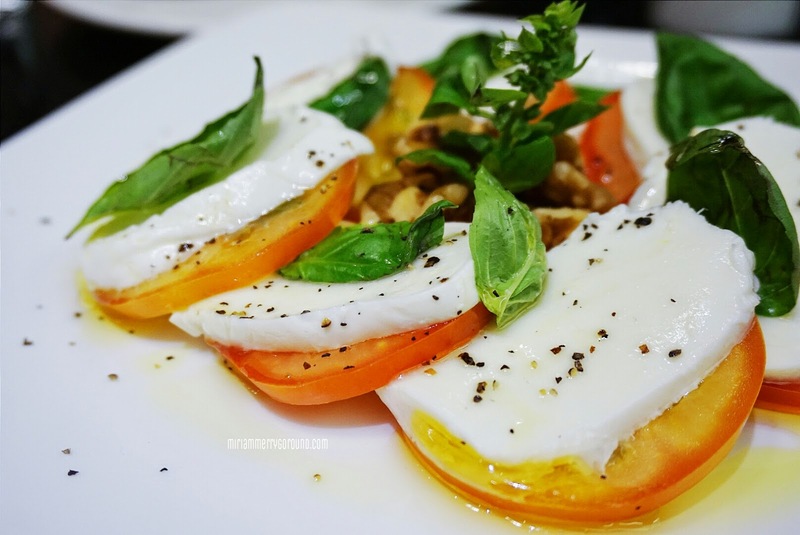 Super love this Buffalo Mozarella (RM24) which has aromatic buffalo mozarella nicely sliced on top of fresh tomatoes, drizzles with olive oil and paired with roasted walnuts. This appetizer sure did whet my appetite for more to come. 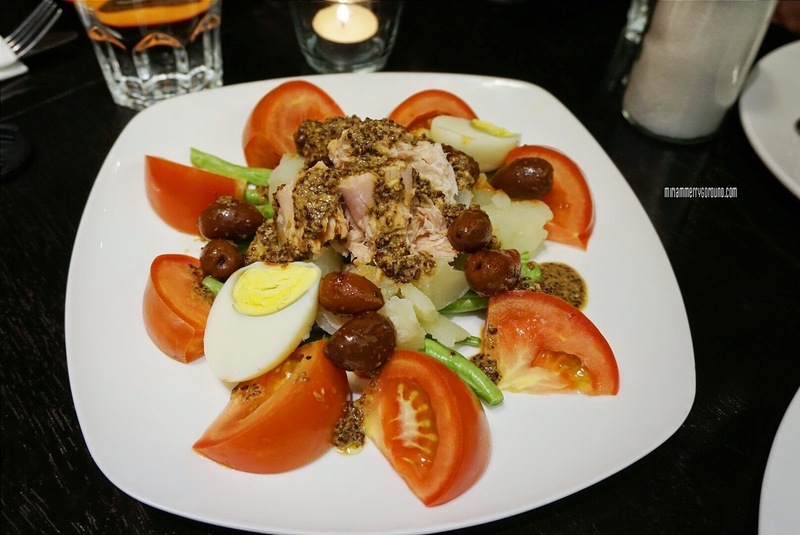 Another appetizer served to us was the Nicoise Salad (RM18) which was really quite a huge portion. You can even substitute this as a healthy meal with tons of tomatoes, olives, tuna and wholegrain mustard. 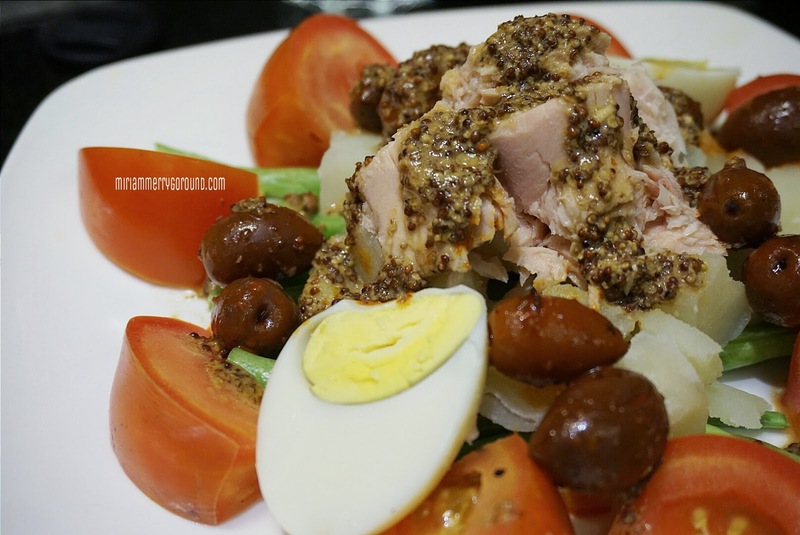 This Salad had a bombastic taste that really hits your palate and the crunchy beans just adds more texture to your meal. 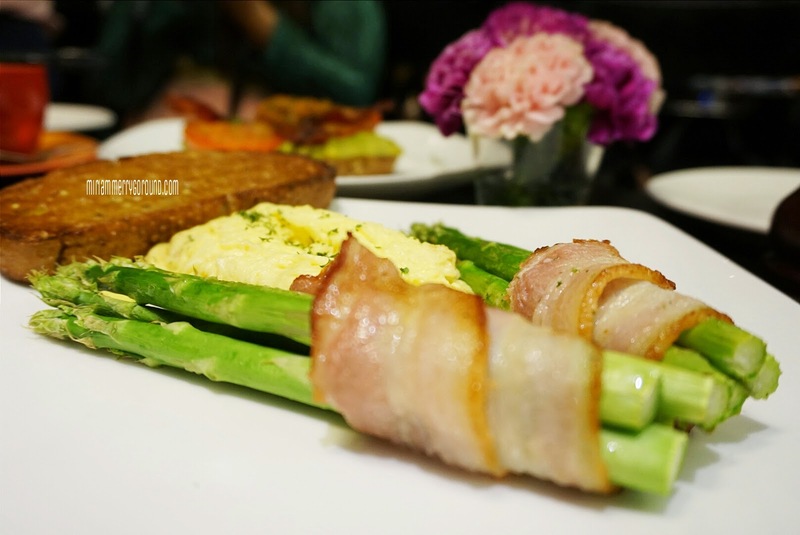 Of course not forgetting our crunchy Asparagus with Bacon and Scrambled Egg (RM20). 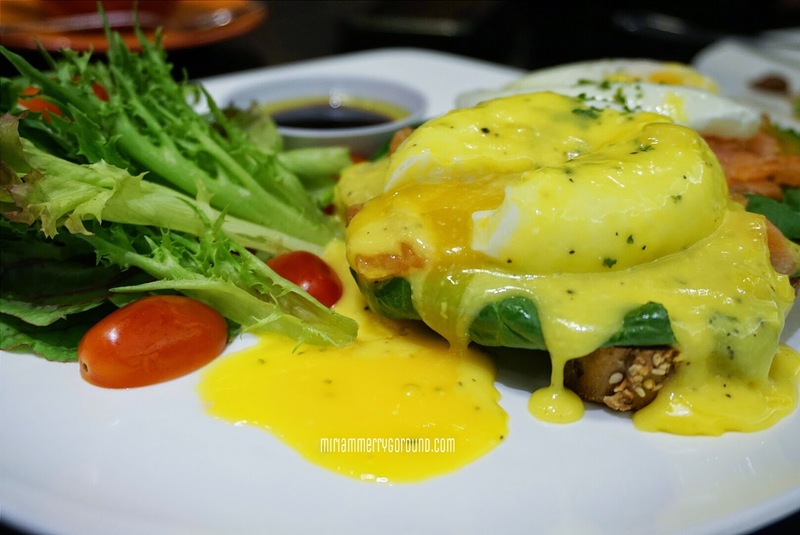 This set has smooth, fluffy scrambled egg with crunchy asparagus! Feels like a rabbit nibbling on the asparagus and the bacon adds flavour and depth into the whole meal. 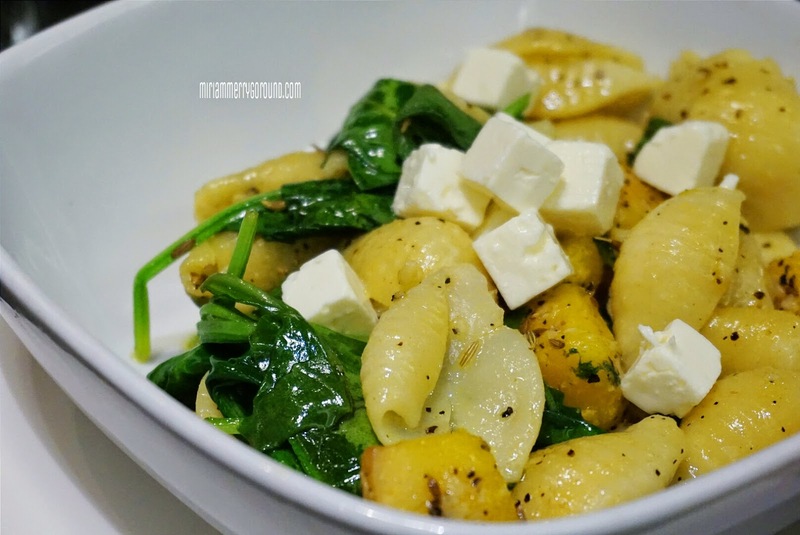 If you are looking to add more carbs into your meal, try their Pumpkin, Sage & Feta Pasta (RM18) where the conchiglie or also known as shell pasta was cooked al-dente with cubes of pumpkin, sage and feta cheese for more flavour. I personally like this pasta a lot and could not stop picking at it but well I have to keep some for my other merrygoers don't I? 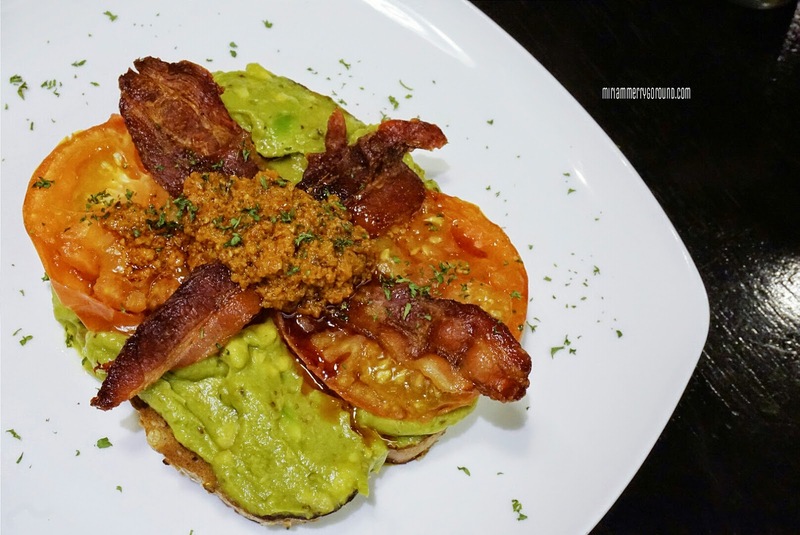 Fans of avocado, you will love this Avocado Bacon (RM18) where they spread a generous amount of creamy avocado topped with crispy bacon and grilled tomatoes. 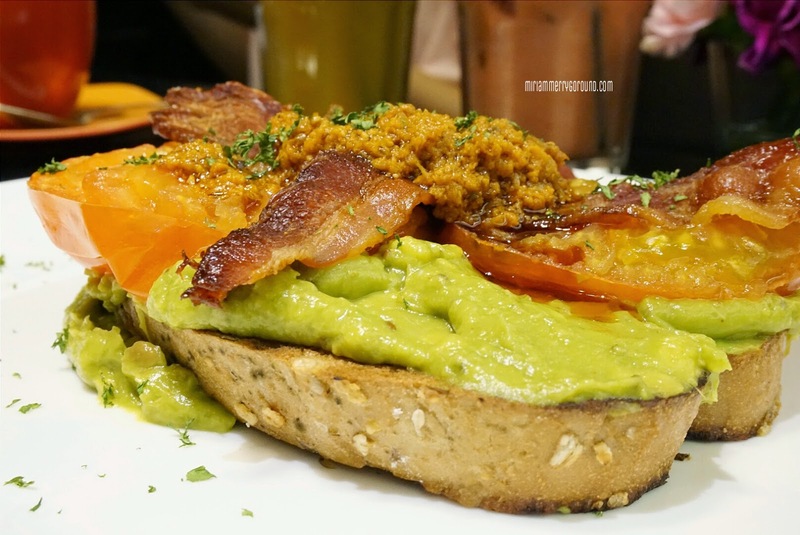 I personally am not a fan of avocado because I cannot really stomach the taste of the rich avocado and often cringe when my friends order avocado shake but this my dear merrygoers is really oh-so-good! 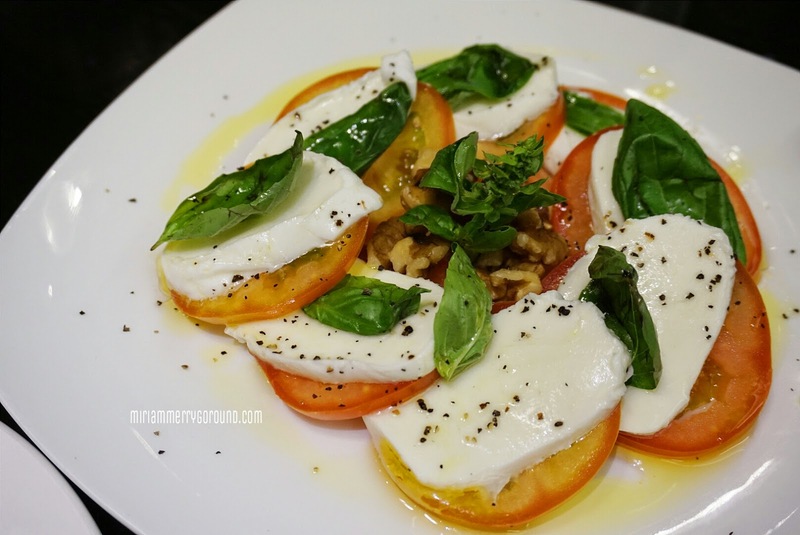 The creaminess of the avocado was well balanced off with some balsamic vinegar and the tanginess of the tomatoes really make this dish shine. Of course when you dine with good company, you just cannot resist ordering some desserts to end the night on a sweet note. Although we were bloated to the max, after some recommendation we decided to try three of their best selling cakes. This is my favourite and I do recommend you to try this out. This plain looking dessert definitely hit me at all the right notes! The Banana Bread with Cream Cheese and Honey (RM12) was delicious! 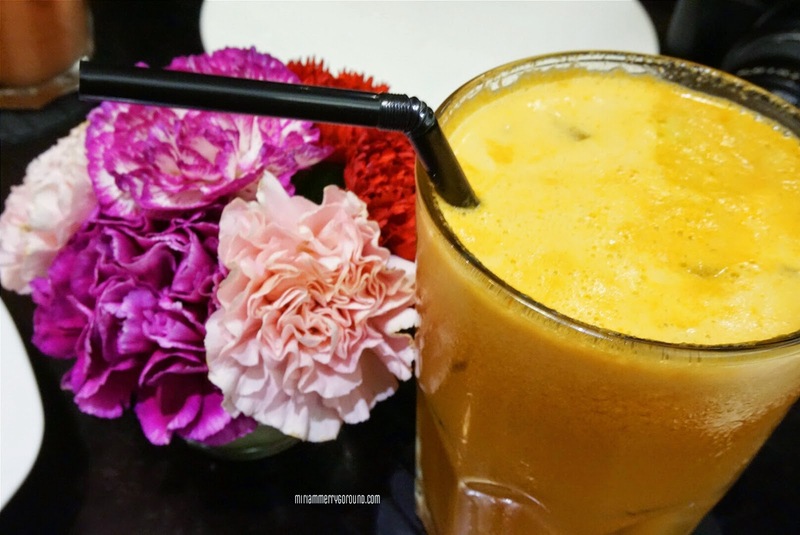 Somehow this combination of banana, cheese and honey is really surprising. 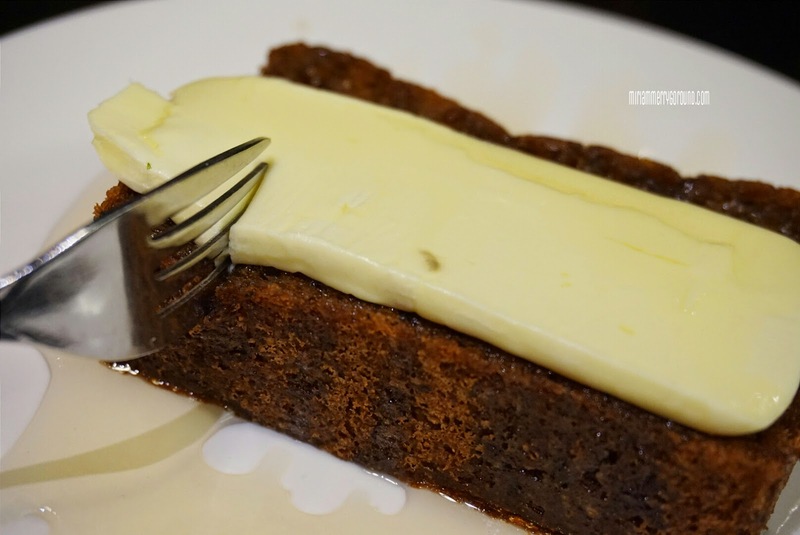 The tangy flavour from the cheese really complements the banana bread and the honey adds a mild sweetness to the overall dessert! This was one of the recommended dessert which is the Bali Date Cake (RM8). 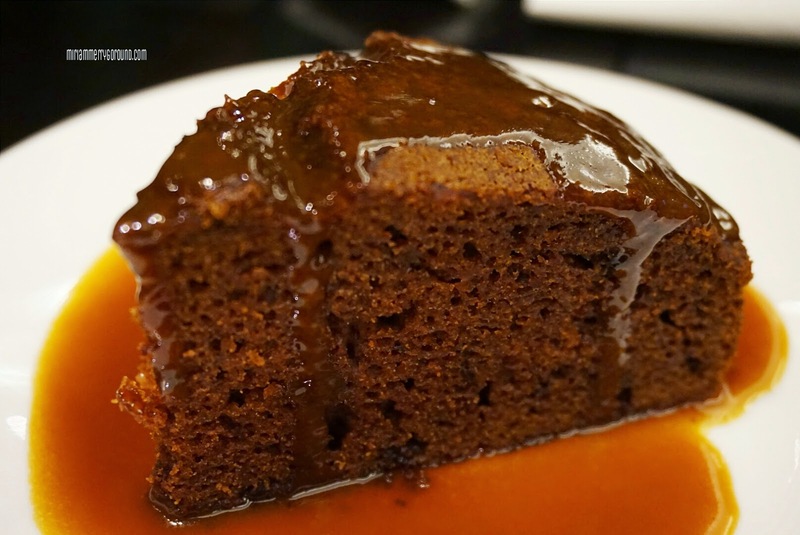 Moist and sweet, this cake was drizzled in butterscotch sauce elevating it from a simple date cake to one of the tastiest dessert. 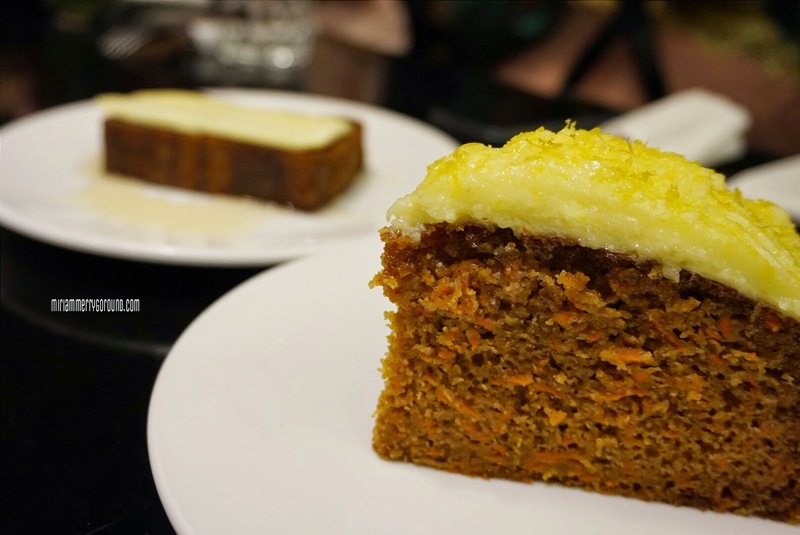 Lastly, the Carrot Cake (RM8) while not as outstanding as the other two, this cake was moist and really filled with grated carrots and nuts. 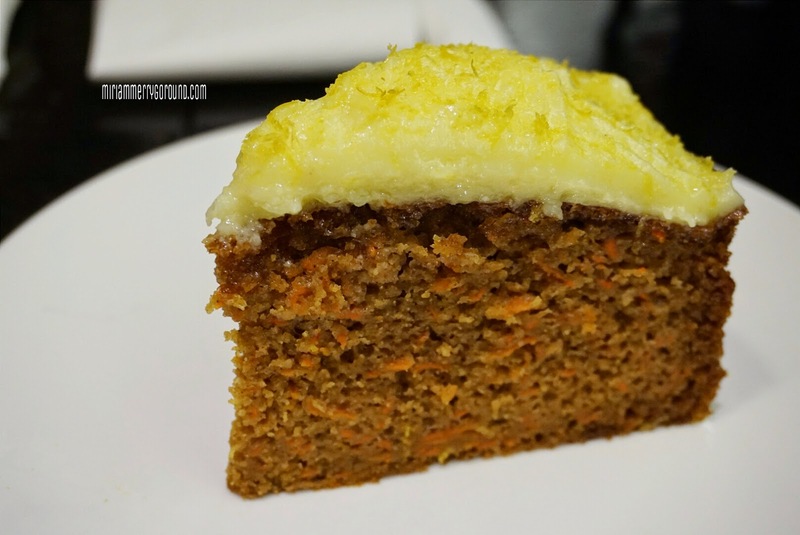 You can even see the generous amount of carrot they include in the cake and yet the cake remained moist. My only dislike was the lemon frosting was slightly too grainy and sweet for my liking. 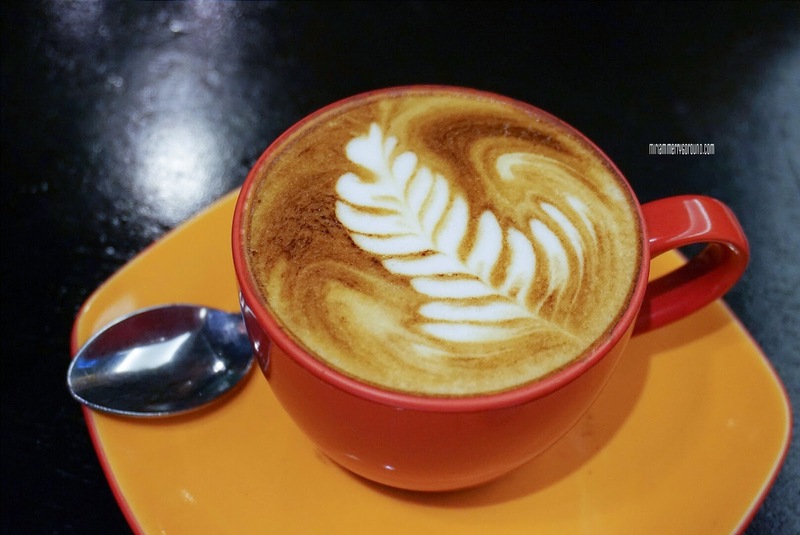 Like their slogan Coffee | Cafe | Culture, don't forget to order some coffee if you are there to chill with your friends. 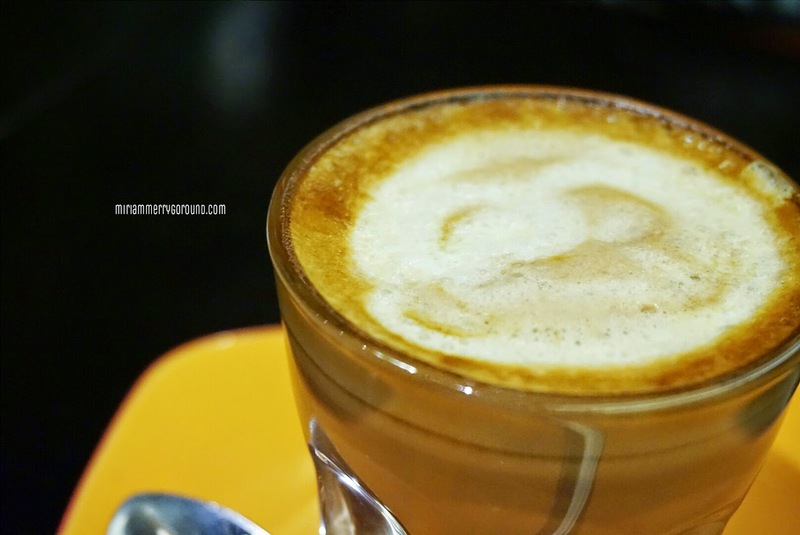 Their coffee are really aromatic and if you are not a coffee lover do try their special juices! So that's all for today's review! 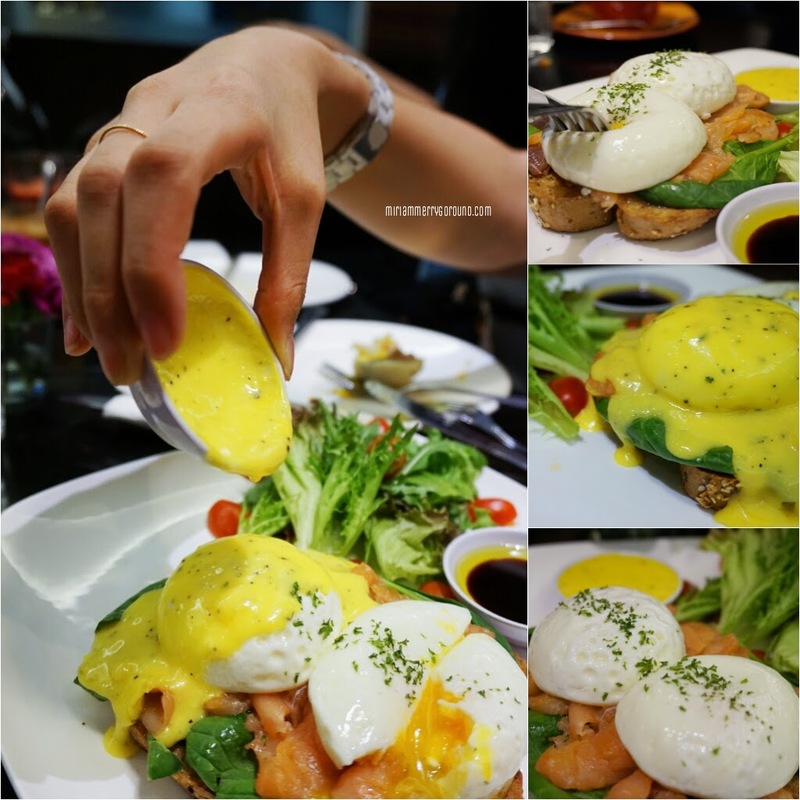 Time to go upload and share these amazing food on OpenSnap. If you have not downloaded yours yet go and get it in Apple Stores of Play Stores. 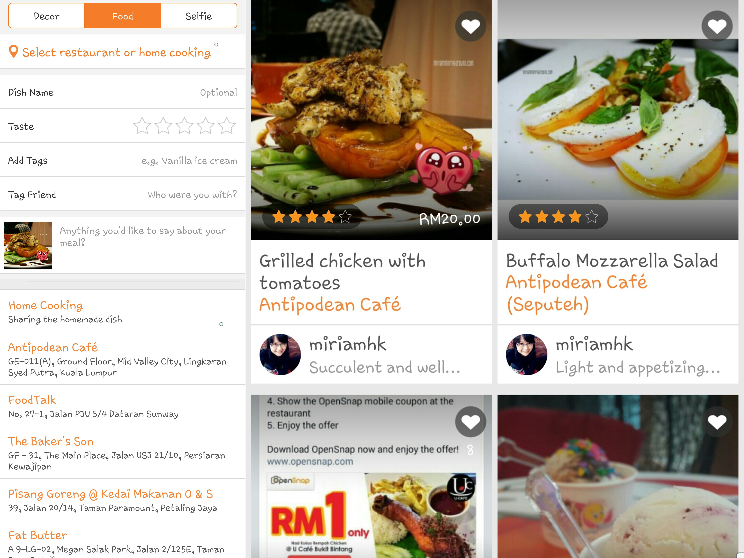 For more details on this app, check out their Facebook page https://www.facebook.com/OpenSnapMY or their website at http://www.opensnap.com/en/klangvalley/index. 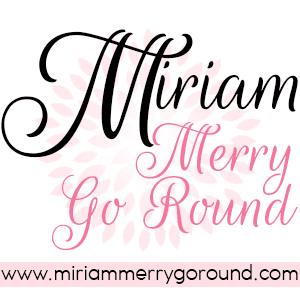 Share with me your username and follow me too at @miriamhk. 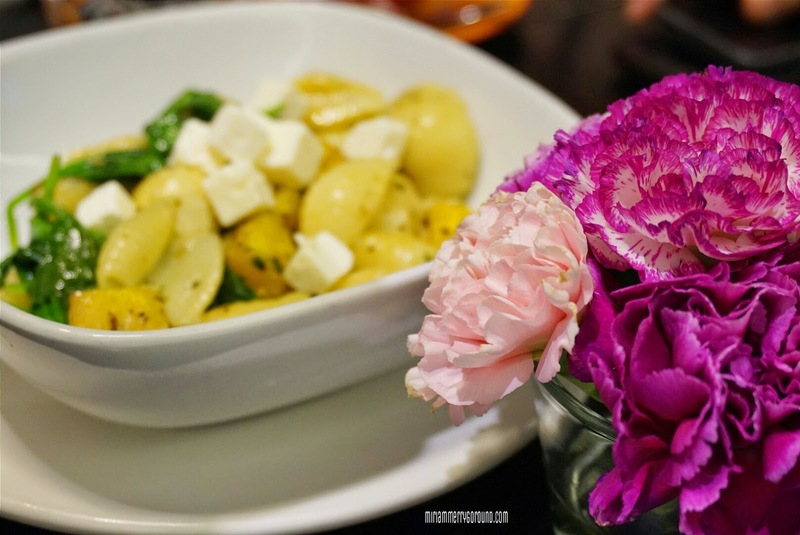 I would love to see all your food adventures!